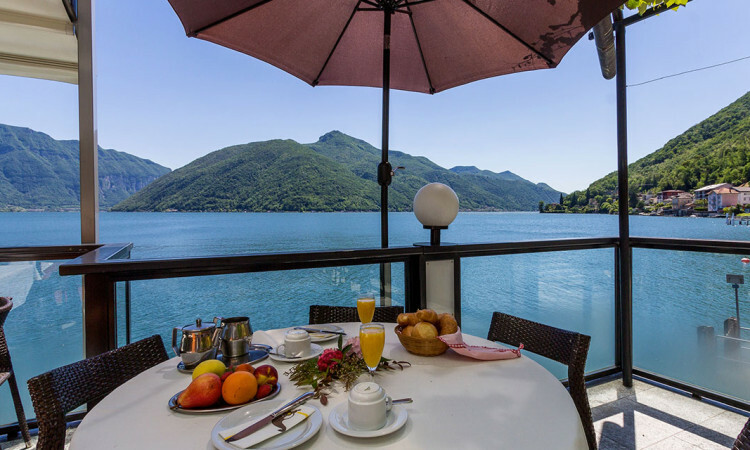 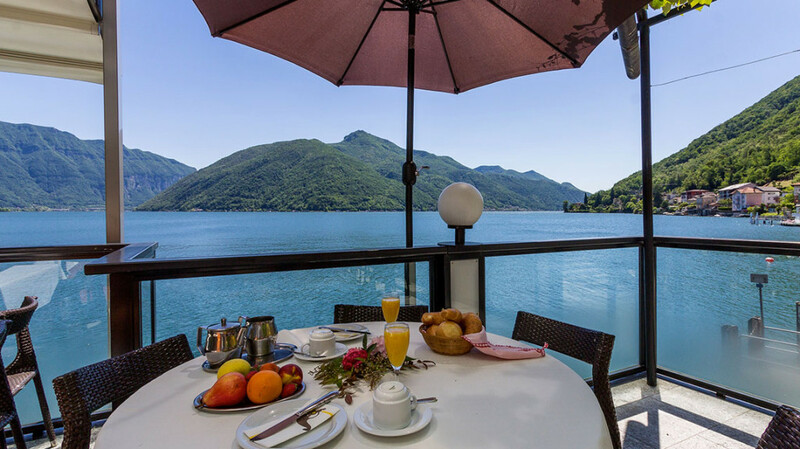 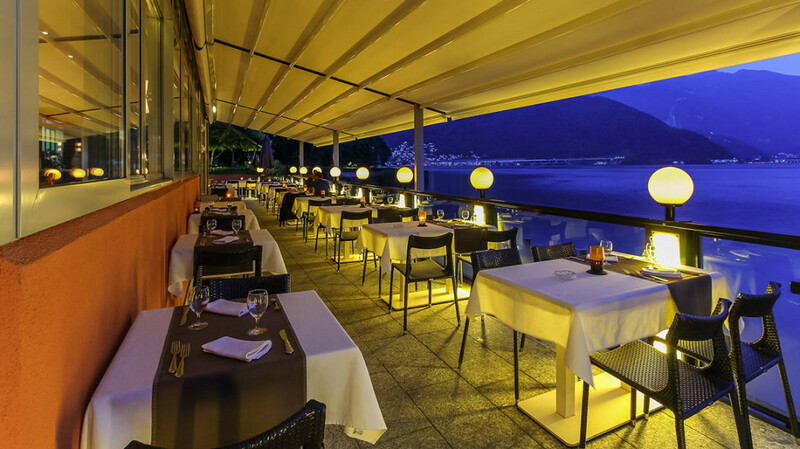 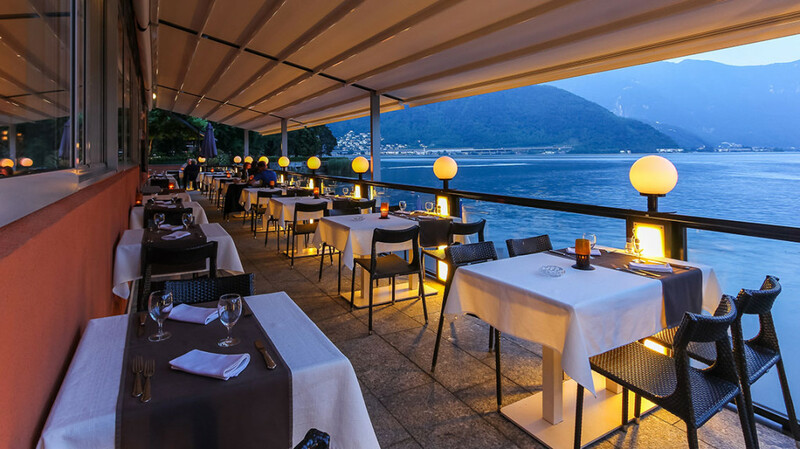 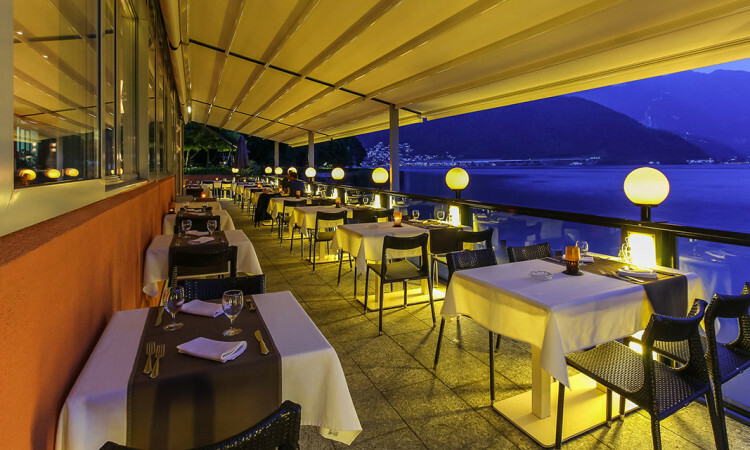 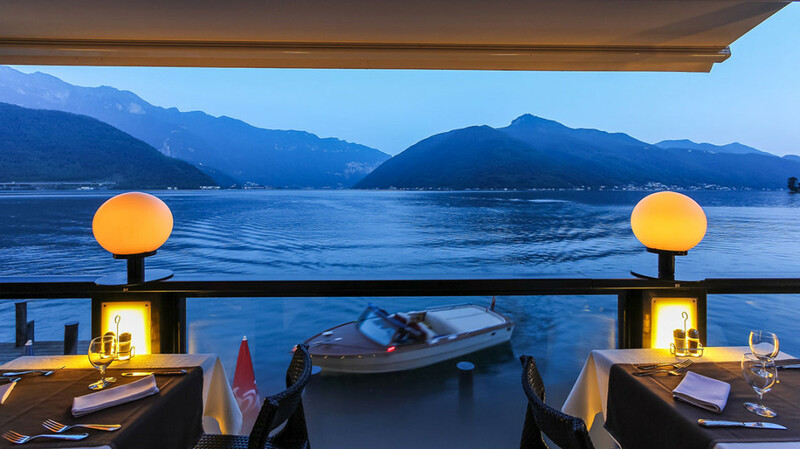 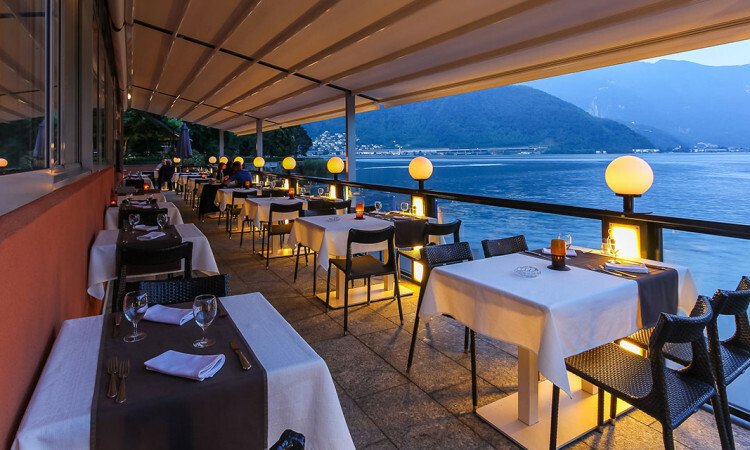 From the modern styled restaurant with added sun terrace where you can have a splendid panoramic view over the lake and mountains. 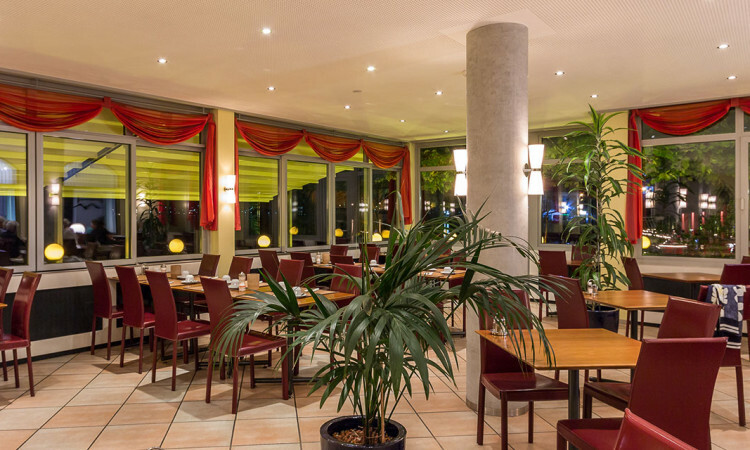 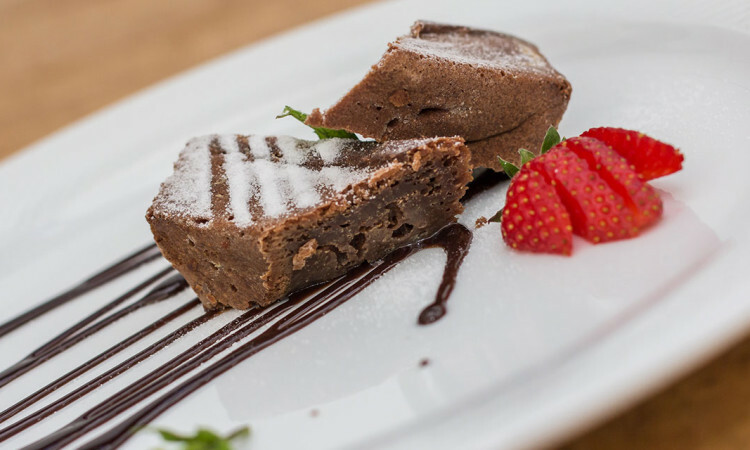 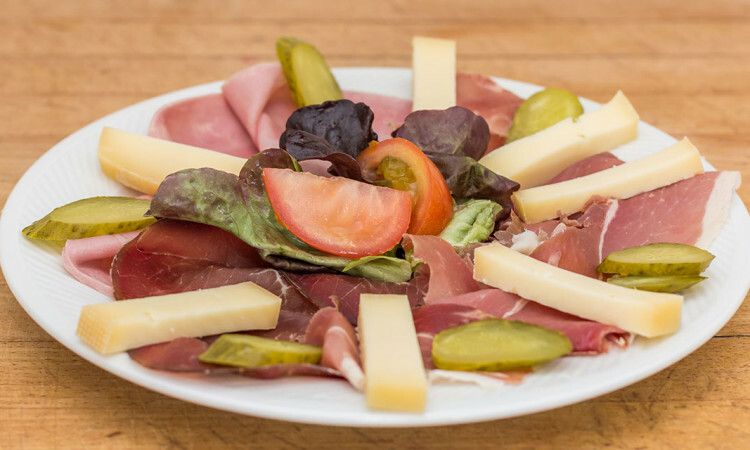 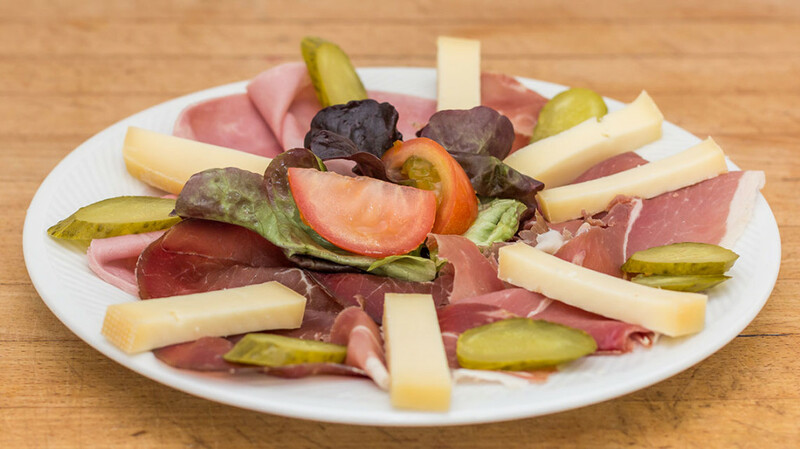 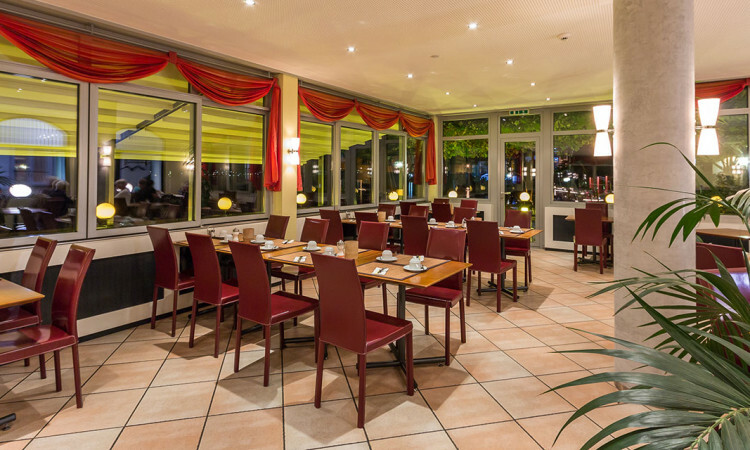 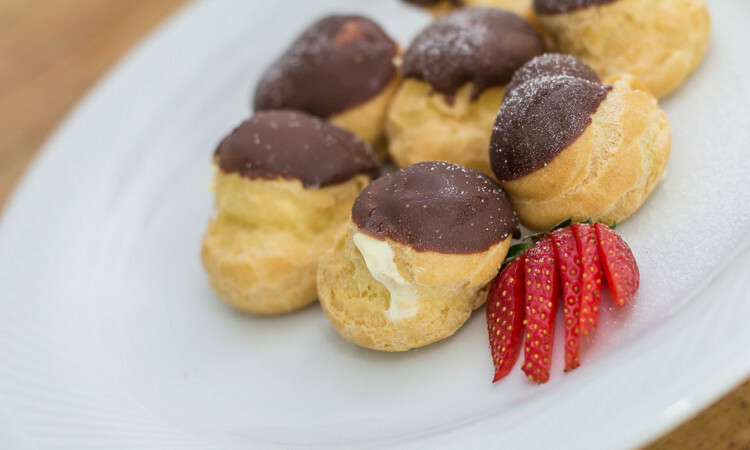 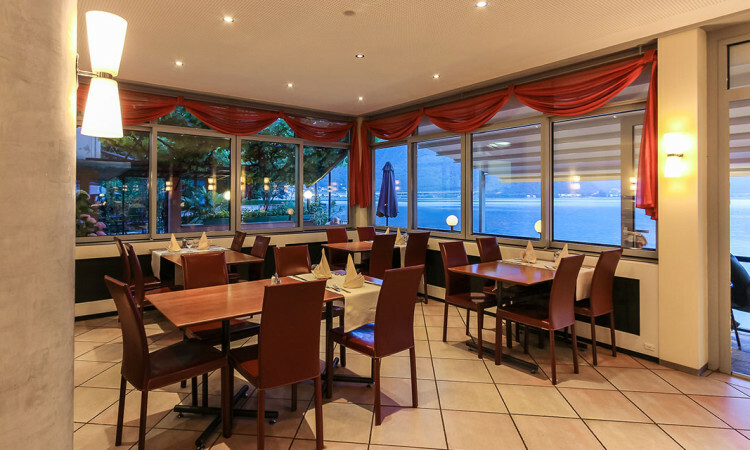 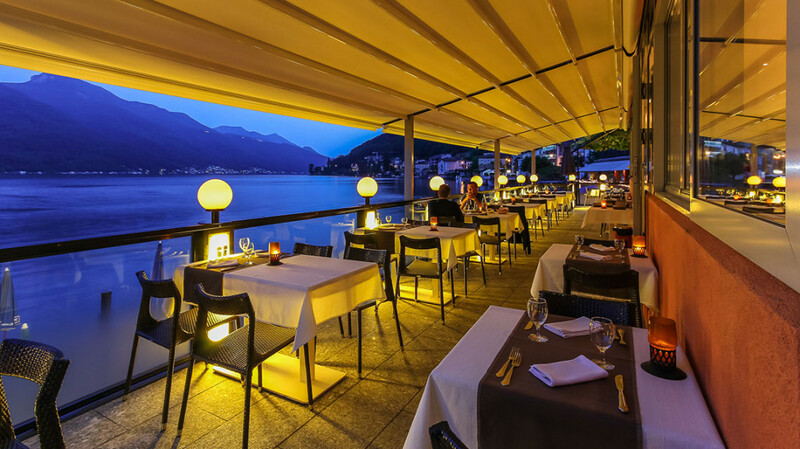 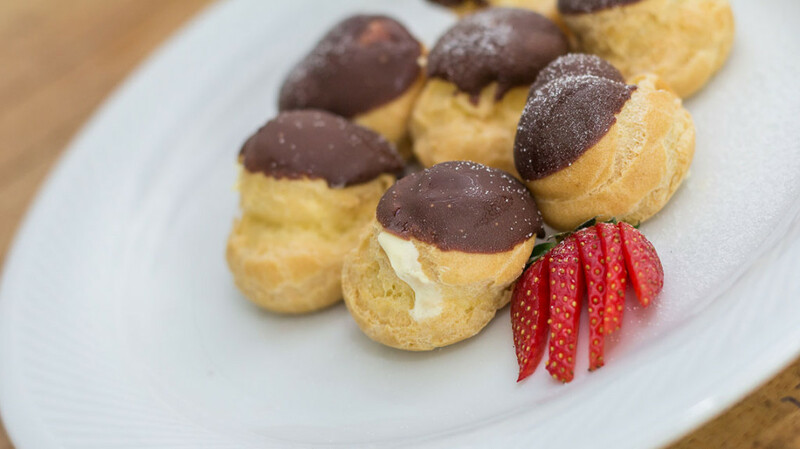 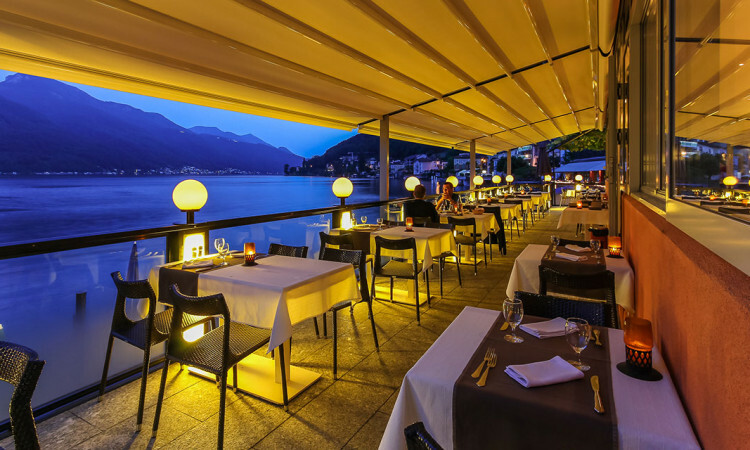 The cuisine offers a cross-over of hearty Swiss meals or tasty Italian dishes, fishes directly from the lake and homemade ice-creams. 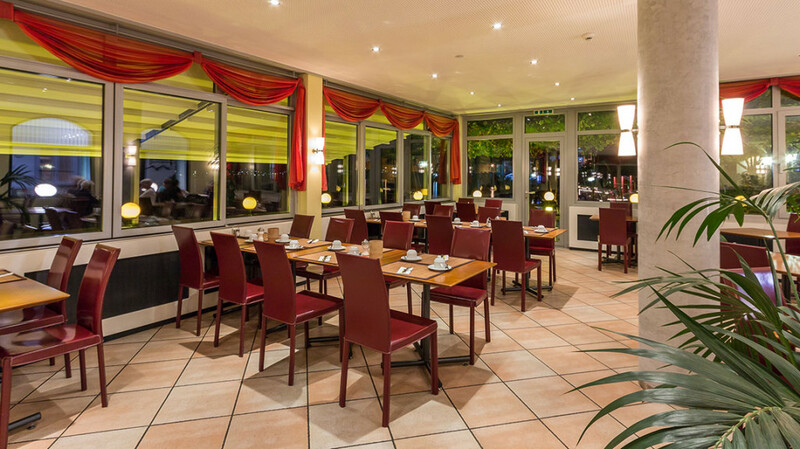 The service is always impeccable and friendly and our waiters will take care of every guest need. 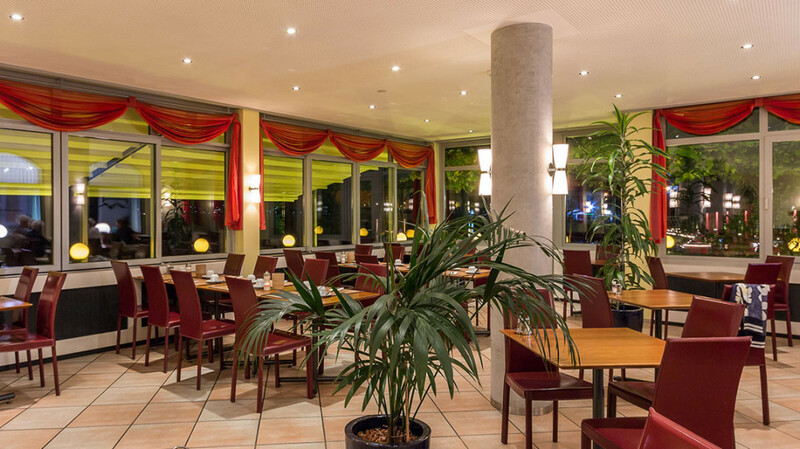 We also organise family events or parties.